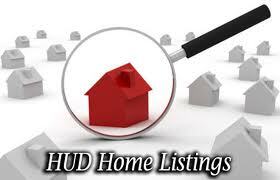 HUD Homes are government owned homes that are available for purchase in the Augusta area. These homes are often tremendous values which means instant equity. To promote home ownership, these homes can be purchased with only $100 down at closing.